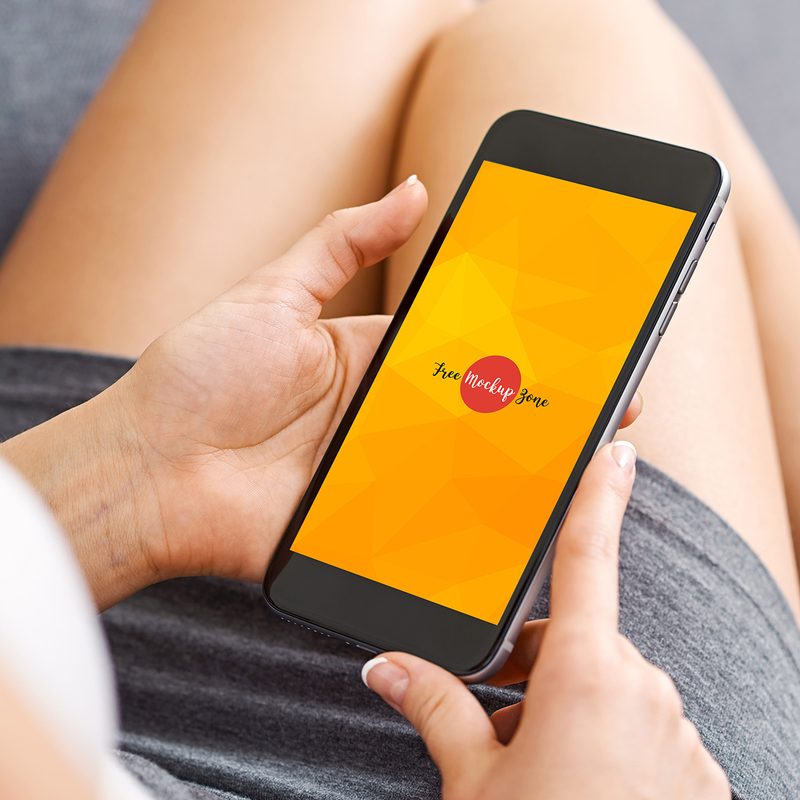 Today’s interesting is Free Girl Carry Smartphone Mockup. Give a professional look to your mobile interface designs with the help of this mockup. Smart-layer be there to showcase your final presentation.